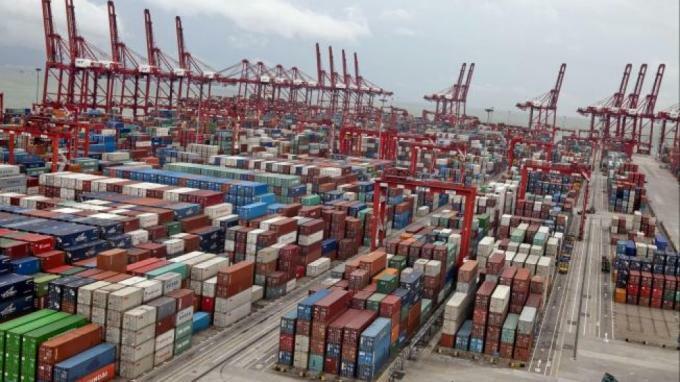 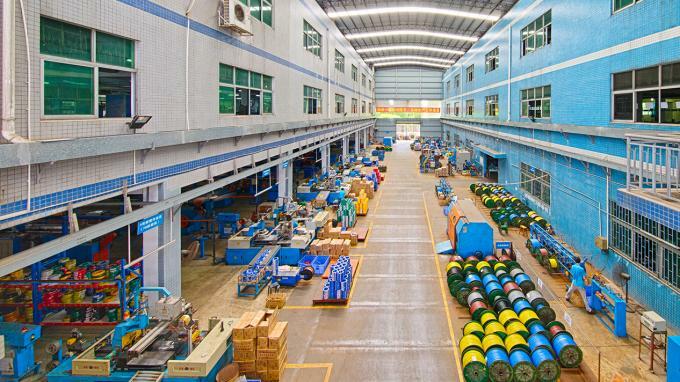 Fast response, exact delivery dates and their ability to help with urgent or large orders makes chengtiantai cable an excellent company to work with. 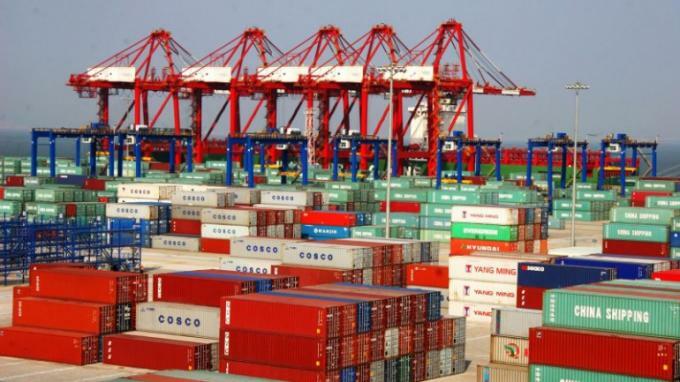 We appreciate the support extended by Shenzhen Chengtiantai Cable in terms of delivery for many of our orders. 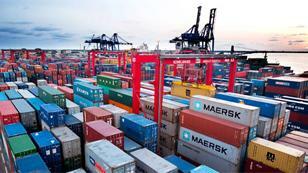 I find the management team at CTT Cables proactive and easy to deal with. 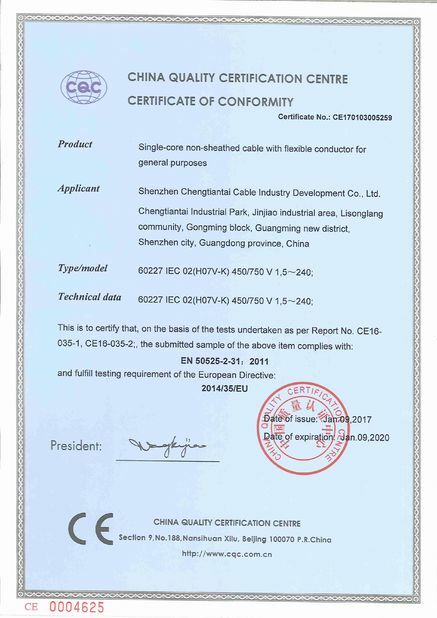 CTT cable is a reliable, honest helpful and trustworthy supplier and one which we would have no hesitation recommending to any prospective company. 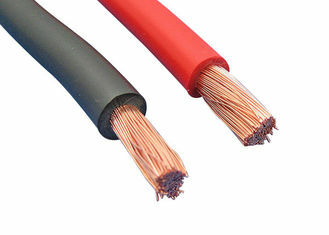 6491X cables are often referred to as singles, conduit wire, earthing or grounding cable. 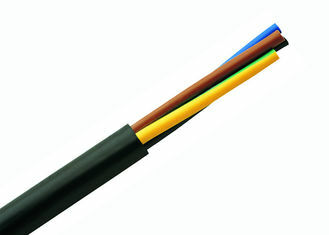 It is also common for people to search for this cable using the following spelling: H07V-R or H07V-U. 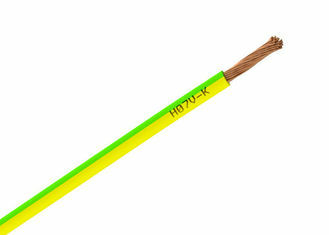 6491X Cable H07V-R/H07V-U is suitable for power and lighting circuits and building wiring. 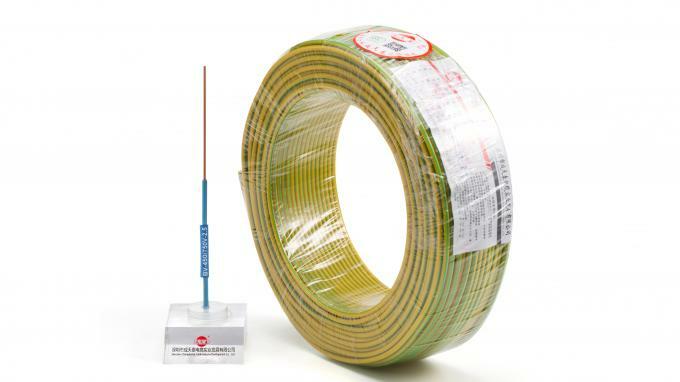 The cable is intended for use in semi-flush exposed conduits and embedded conduits as well as in closed installation ducts, and is ideal for the internal wiring of appliances. 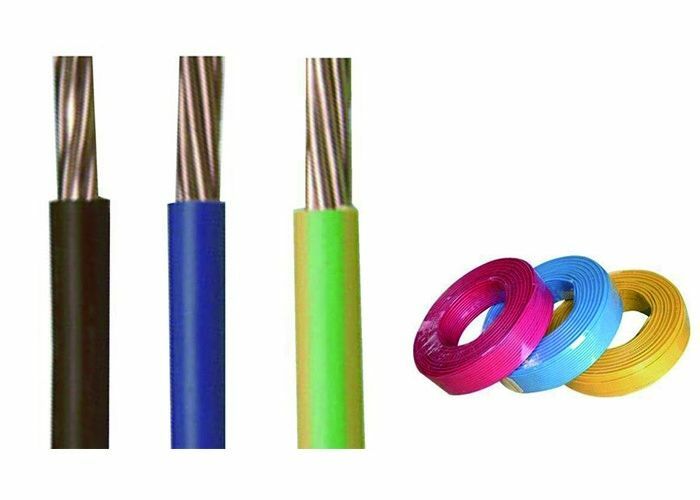 It is designed to be easily drawn into conduit and trunking, and it is ideal for the internal wiring of appliances in an enclosed and protected environment or as an earthing cable (green/yellow). 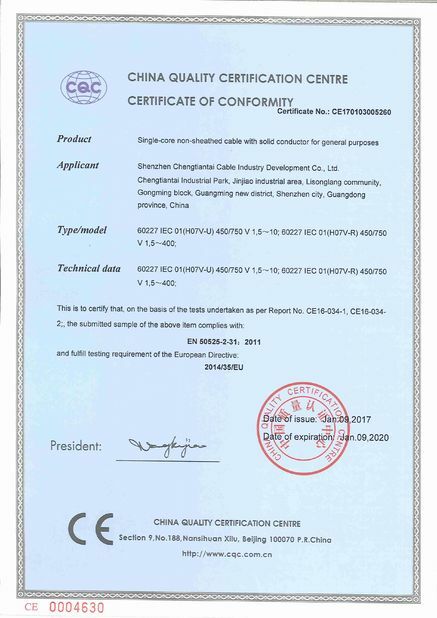 * Dimensions and specifications may be changed without prior notice. It is generally supplied in the following colours: Red (RD), Black(BK), Blue (BL), Yellow (YW), Grey (GR), Green/yellow (GY) (for earthing applications) other colours on request. 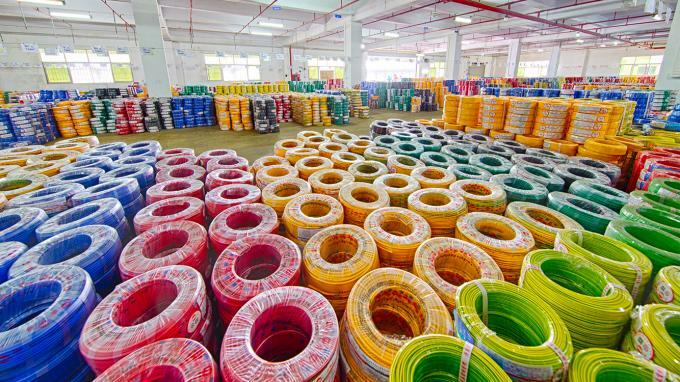 – Holder: shenzhen chengtiantai cable industry development Co.Ltd.